1/4 in. 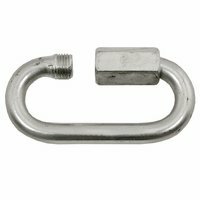 Zinc Plated Quick Link -- 2-1/4 in. Long. $0.79. "This makes it easier to put him on different lines." This makes it easier to put him on different lines. 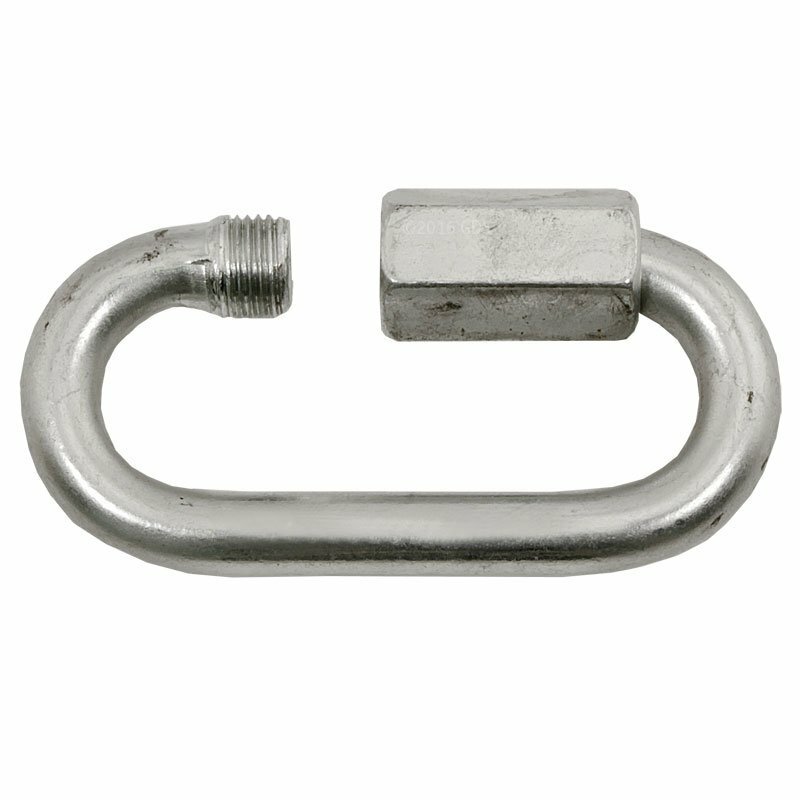 We have the loc-jaw attached to it and can put him where we want him without much trouble. 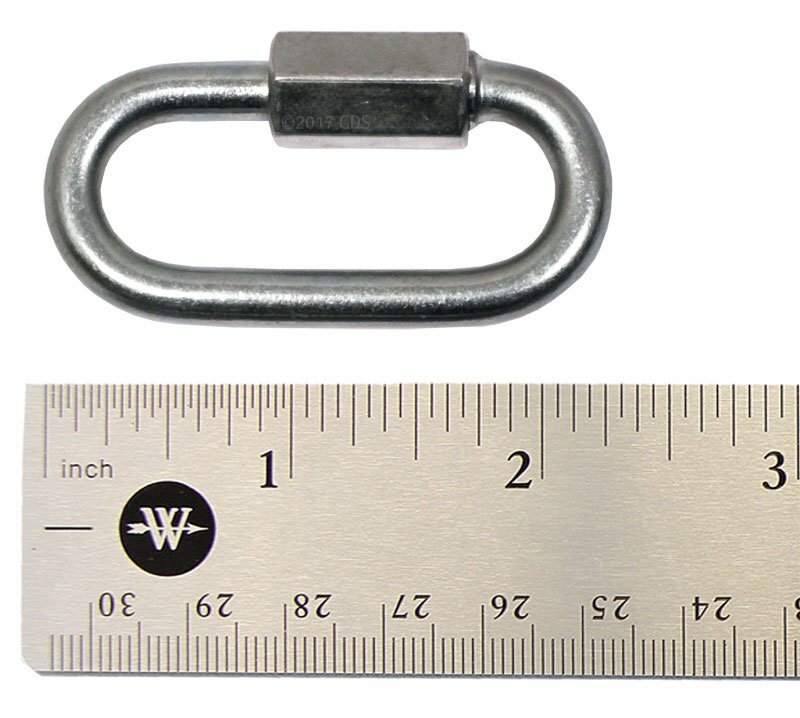 Total length is 2 1/4 inches.